A super service enjoyed by all! We're glad you've found us. 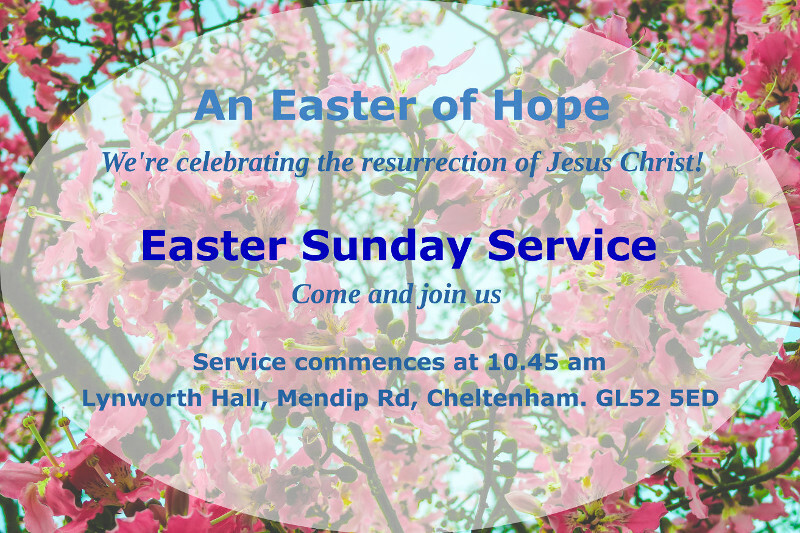 We are a church in Cheltenham, Gloucestershire. 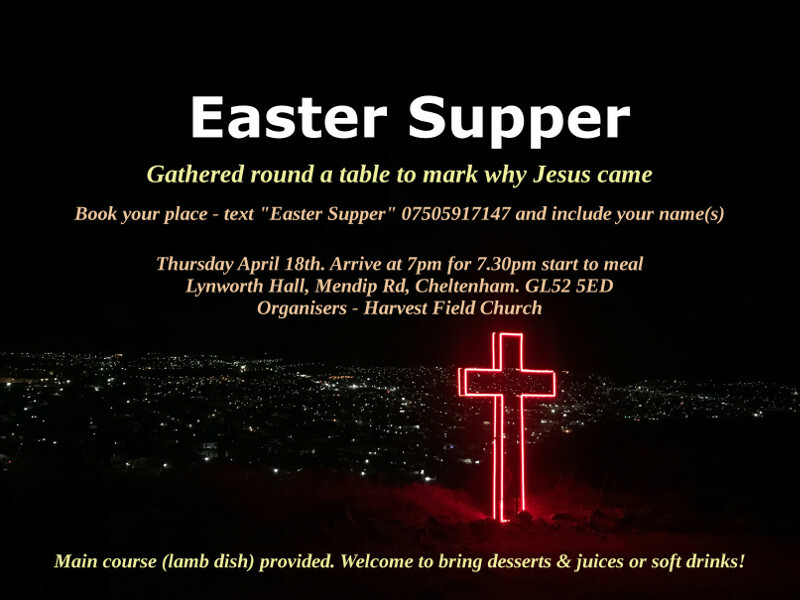 We gather on Sundays at our church hall in Lynworth, Cheltenham just off the Prestbury Road. 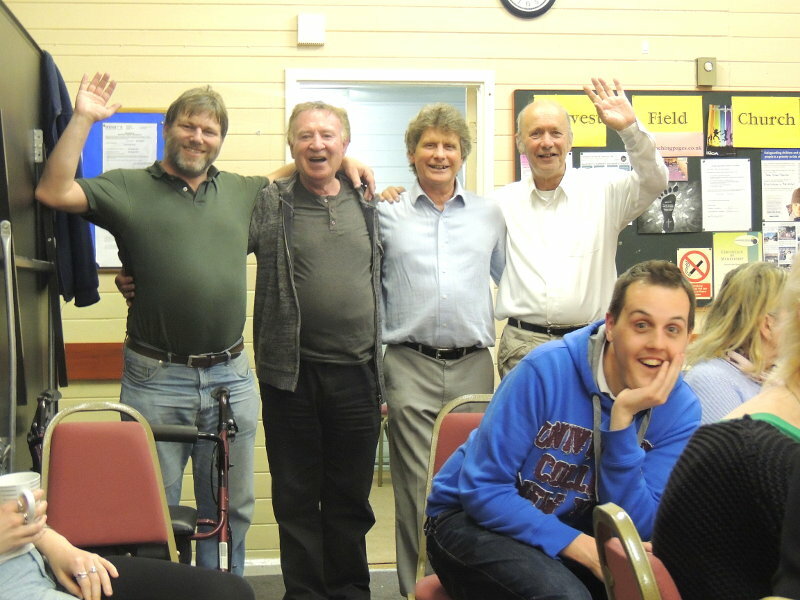 We hope our web site gives you an idea of what we are like as a church. It will be great to see you at one of our services if you plan on visiting our town or live in our area. You can be sure of a warm and friendly welcome with us whatever your age, background or origin. 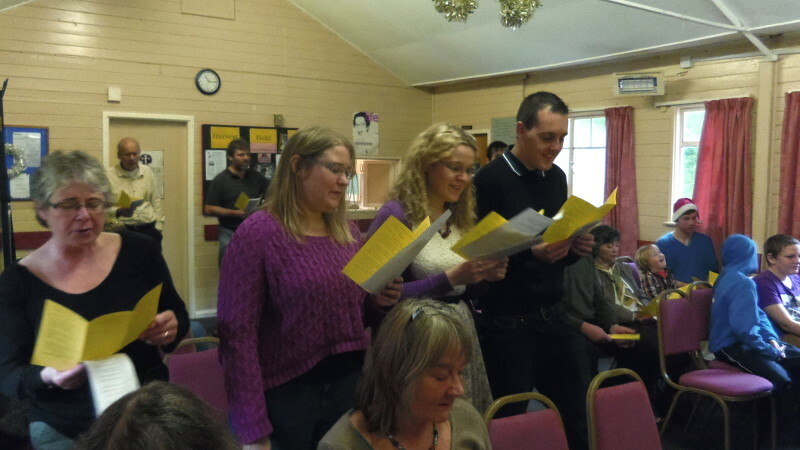 Our congregation covers a wide age range and a variety of backgrounds. Let me use the words of Max Lucado, "Do you ever feel alone and discouraged in your faith? Become a part of a church and befriend a few other believers — people who will shelter you when you’re facing life’s storms." We can be that church for you! Come along and give us a try. 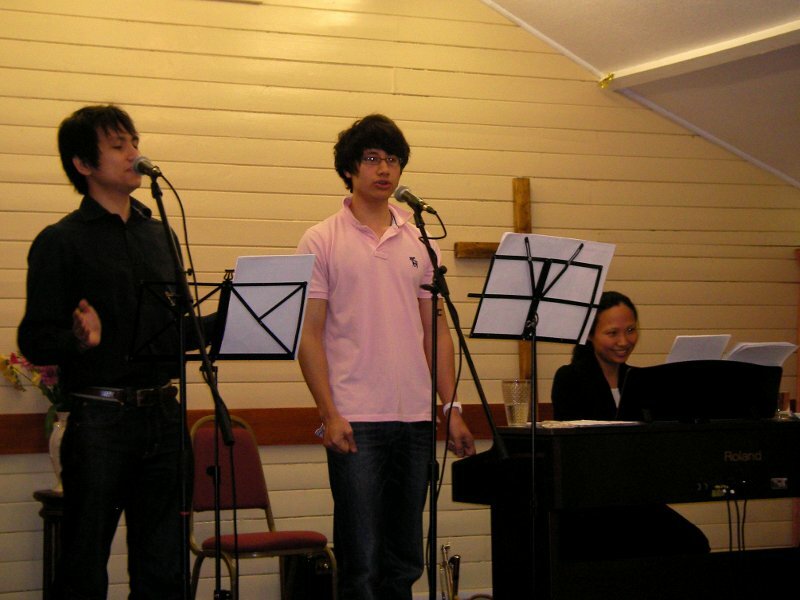 We do small church excellently. By small church we don't necessarily mean small in numbers. By small church we mean Christians gathered together in the service of Christ knowing one another as friends, supporting one another as brothers and sisters and learning together as Christ's followers. Think about us as like the Philippian Church! A family atmosphere where each member's contribution is valued. Inspired, heart-felt music provides the preparation or setting for a continual expression of adoration for the Father and joy in His presence. A hunger to know God and the Truth revealed in His Word. This video message was recorded on my visit to Eldoret, Kenya in November 2018. It was ministered at the Lunch Hour Service in Eldoret town centre. This was the third day of my ministry there. Description: In this message I you first to recognise your place in the New Covenant and then to practically apply the promises of the covenant that are yours in Jesus Christ. The title is "Living in Covenant." Sunday service: 10.45 am until 12.15.